Natural hemp cord is 100% biodegradable and eco-friendly. Hemp cord has a smooth, polished texture. 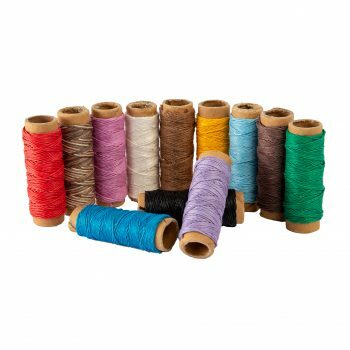 Each pack contains 12 different colored 29-foot spools in either .5 mm (10# test) or 1mm (20# test) – Total 348 feet. 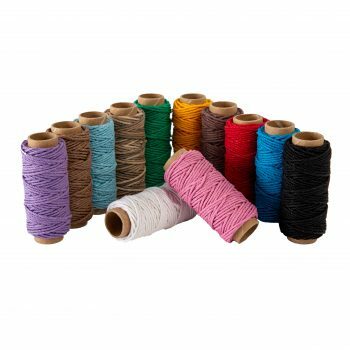 With 12 different colors in each pack, this is the perfect way to get a medium amount of several different colors of cord.